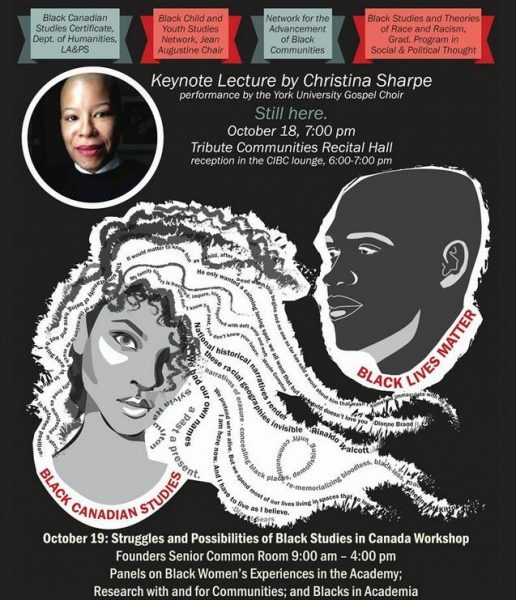 TORONTO, Wednesday, Oct. 17, 2018 – New Black Studies programs and research that focus on culture, history, literature and music will be launched at York University, tomorrow, Oct. 18. The launch will feature a variety of events over two days, including a workshop, panel discussions, music performance and a reception. 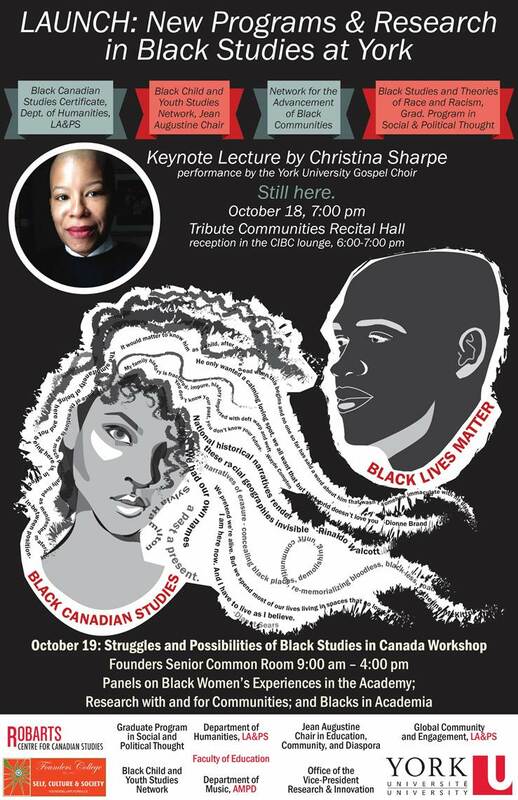 The events are sponsored by the Faculty of Liberal Arts & Professional Studies, the Faculty of Education, the School of Arts, Media, Performance & Design, and the Robarts Centre for Canadian Studies.